How do we respond to a volatile world, to the crises we find ourselves living through? How do we gain anything like perspective? One way is to look at these great plays, to see how the Greeks met their own times as artists. Since 1986, American theatre icon Micheal Kahn has championed groundbreaking work as the artistic director of the Shakespeare Theatre Company. 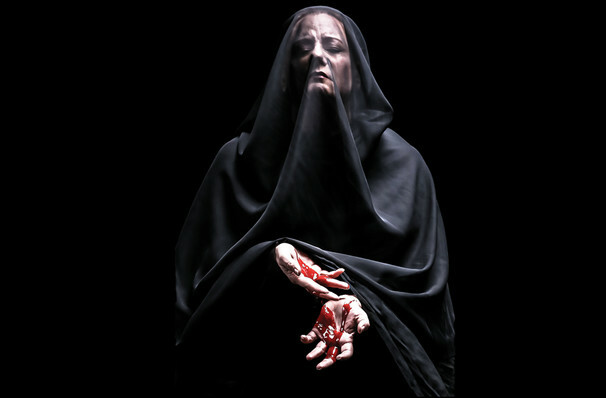 Over three decades later, Kahn brings his tenure to a close with a dynamic new staging of Aeschylus' Oresteia, the enduring Greek tragedy that remains the only trilogy of its type in existence. Freshly commissioned by the STC, the production sees American playwright and foremost Greek drama interpreter Ellen McLaughlin breathe new life into a classic with poetry and emotional depth. The world premiere work follows the fall of the house of Atreides, namely the resolution of an ancient curse that was caused by a blood-feud between Tantalus and the gods. Descendent Agamemnon, a Greek ruler, returns home after waging the Trojan war for 10 years, yet he is not welcomed with open arms by his wife Clytemnestra, who is still reeling because her husband sacrificed their youngest daughter to the gods in order win the war. Blood begets blood, and a series of brutal murders blur the line between divine and human retribution. 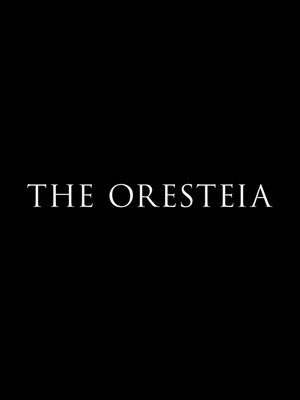 Seen The Oresteia? Loved it? Hated it? Sound good to you? Share this page on social media and let your friends know about The Oresteia at Sidney Harman Hall. Please note: The term Sidney Harman Hall and/or The Oresteia as well as all associated graphics, logos, and/or other trademarks, tradenames or copyrights are the property of the Sidney Harman Hall and/or The Oresteia and are used herein for factual descriptive purposes only. We are in no way associated with or authorized by the Sidney Harman Hall and/or The Oresteia and neither that entity nor any of its affiliates have licensed or endorsed us to sell tickets, goods and or services in conjunction with their events.